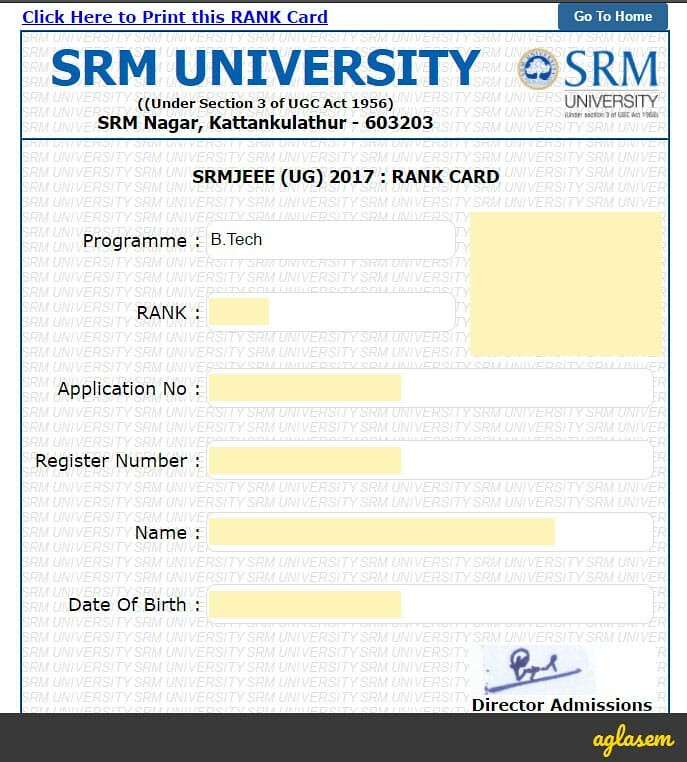 SRMJEEE 2019 Result will be announced by SRM University on the official website srmuniv.ac.in. 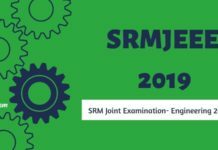 SRMJEEE 2019 will be held from April 15 to 25, 2019. Candidates will have to enter their Login Credentials namely their Application Number and Password in order to check their results. SRMJEEE 2019 Result or Scorecard will be comprising of candidate’s rank as per their overall performance in SRMJEEE 2019. After the declaration of result, the qualified candidates will be called for the counselling process which will be the last leg in the admission process. 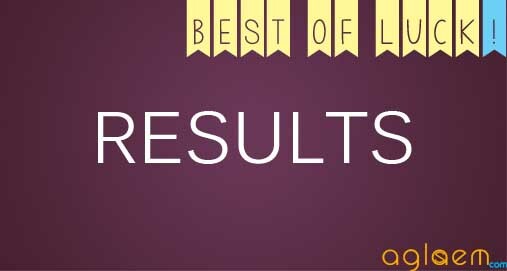 To grasp more information about SRMJEEE 2019 Results, candidates can go through this article. SRMJEEE 2019 Result will be published on the official website srmuniv.ac.in once the exam will be conducted successfully. Qualified candidates will be called for the further counseling process. Candidates can refer to the schedule given below to know more about SRMJEEE 2019 Result. Result: SRMJEEE 2019 Result will be available at srmuniv.ac.in. Check the details listed below on your SRMJEEE 2019 Result or scorecard. In case of any mistakes, you will have to immediately contact the higher authorities. The result is not the final procedure for admission. After the declaration of result, a rank list will be prepared according to the marks obtained by the candidates. Candidates then will be called for counseling round as per the rank list. The counseling process is basically for the allotment of branch and specialization of course to the candidates. Soon after the declaration of result selection process for SRMJEE will begin. The process of selection completely depends on the marks scored by the candidates. The steps that lead to the selection of a candidate are listed below. As per the rank of the candidates, they will be invited for the counseling process. The counseling process can be held more than once as per the availability of seats. In the counseling, candidates can choose their branch, Campus. The final selection of the candidate will be approved by providing them a Provisional Allotment Letter (PAL). Candidates can check the SRMJEEE 2019 Result easily by following these steps listed below. 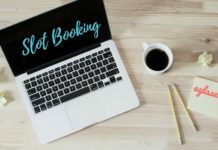 Firstly, Visit the official link and go for SRMJEEE 2019 Result, or you can view the direct link that we will provide according to the schedule. 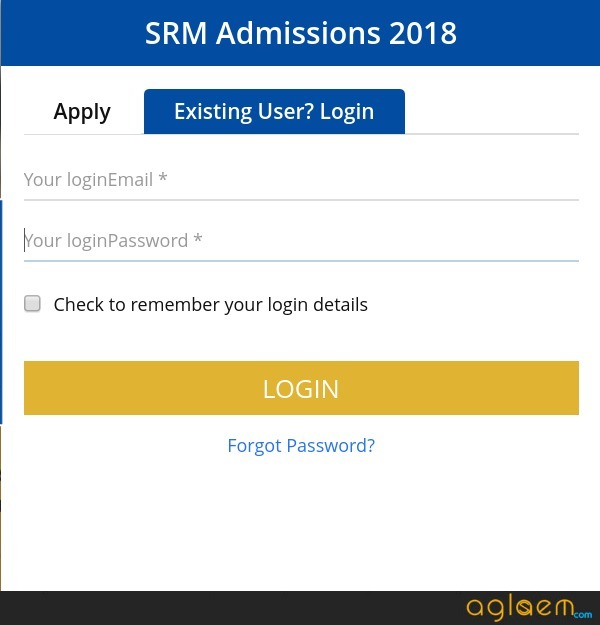 After logging in, your SRMJEEE 2019 Result will be displayed on your screen. 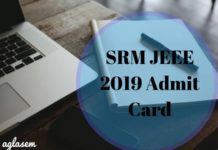 Download the “SRMJEEE 2019 Result” from it. Check the details and then take out the printed copy of the same for the further use.